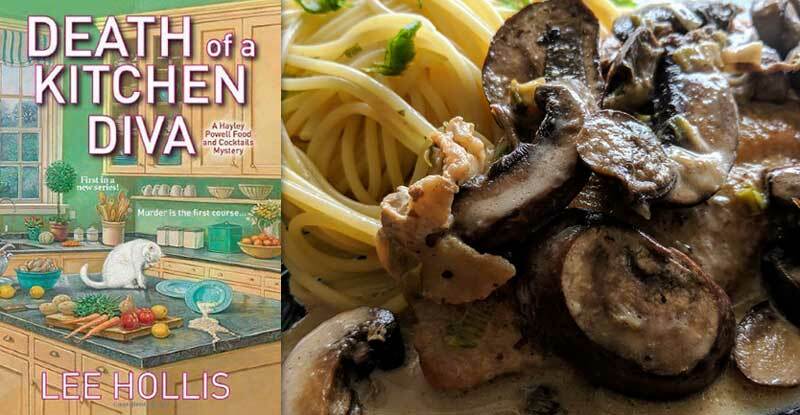 This is probably the first culinary cozy murder mystery that I’ve read that makes me want to read the entire series from the beginning primarily to investigate the protagonist’s love life. 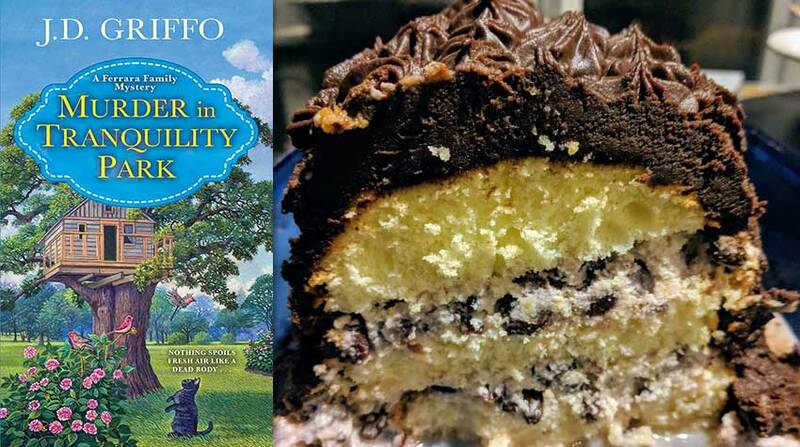 Said protagonist in this case is Marlee Jacob, owner of a berry-themed shop and bakery located on Oriole Point in the heart of Michigan’s berry-growing belt. The annual Blueberry Blow Out Festival has begun, and Marlee is excited about the stall she and her employees will be tending. She’s a little less excited about the pressure her fiancé—the otherwise dreamy orchard heir Ryan Zeller—is putting on her not only to win the pie-eating contest but also to participate in the tug-of-war. He has some weird chip on his shoulder about outdoing Porter Gale, the owner of Blueberry Hill Farm, and Marlee is unhappy that this obsession is bringing out the worst in him. Things come to a head when a brawl breaks out after the tug-of-war. Marlee is shaken by the violence Ryan displays and begins to question their entire relationship. When Porter subsequently collapses after a day of continuously poor choices, the general assumption is that his lack of care regarding his diabetes caught up to him. 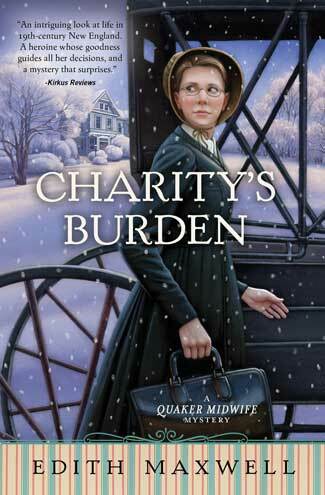 Ryan is almost gleeful about the death—further worrying Marlee—but it seems that not very many people cared for Porter, even in his own family. Sloane, his bride of just over a year, is the only person who seems genuinely upset by his demise. 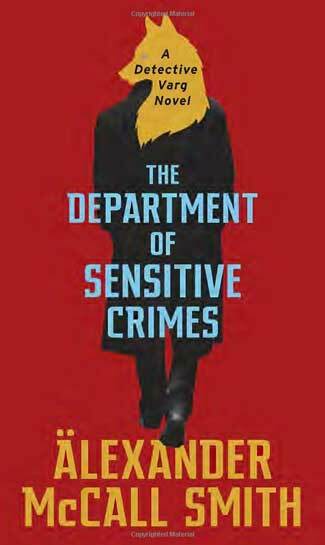 While Marlee struggles to process her fiancé’s callousness, a new complication arises: turns out that Porter was murdered, and all signs point to Ryan as the culprit. Marlee, being both good at amateur sleuthing and a loyal fiancée, sets aside her romantic doubts in order to clear Ryan’s name. Whatever his faults, she knows he’s not a killer—doesn’t she? 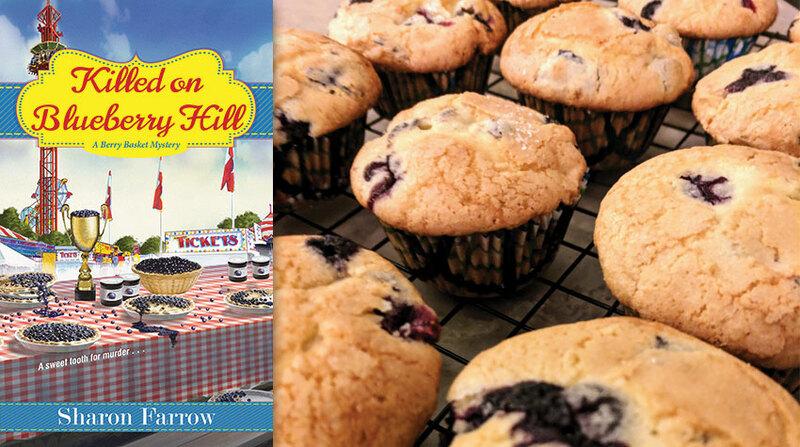 I was genuinely impressed with how Killed on Blueberry Hill felt almost like a psychological thriller, as Marlee untangles the web of lies and mistrust surrounding the death of the unpopular blueberry grower. Sharon Farrow pulls no punches as her heroine discovers more and more troubling information about the man she’s planning to marry. I’m definitely going to look into the first few books to see how Ms. Farrow seeded the clues for the engrossing tale told here. Preheat oven to 375°F. Place rack in center of oven. Cream the softened butter and 1 ¼ cups of sugar until light. Add one egg at a time, beating well to blend into the mixture. Add vanilla. Sift flour, baking powder, and salt together. Add to cream mixture, alternating with the ½ cup of milk. Add vanilla. Beat for several seconds. Place ½ cup of the blueberries in a small bowl. Mash with fork. 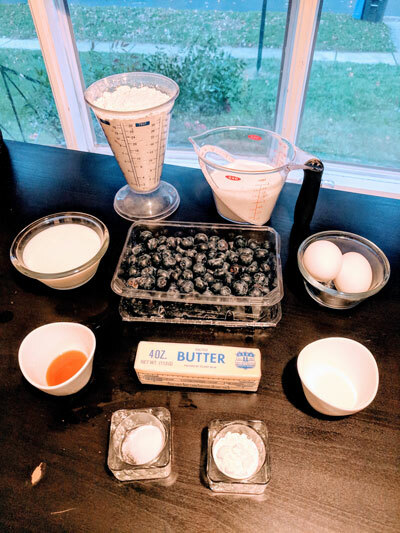 Mix mashed blueberries into batter. Gently fold in remaining whole berries. Line a 12-muffin tin tray with cupcake liners. 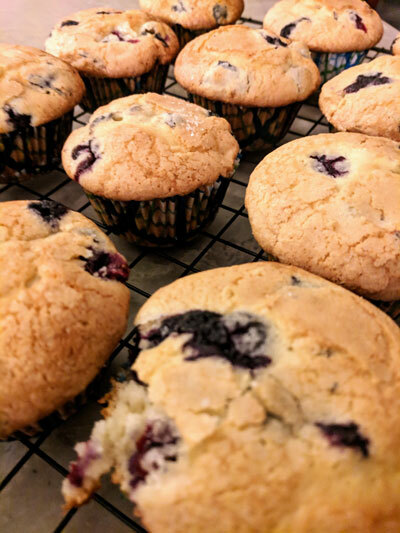 (Baking the muffins without liners may cause sticking due to the juiciness of the blueberries.) Even if using cupcake liners, lightly spray the liners and top of the tin tray with non-stick spray. Those delicious blueberries will spread. Fill the muffin tins with batter. Sprinkle 3 teaspoons of sugar over the tops of the muffins. Bake at 375°F for approximately 30 minutes, or until tops are light golden brown. Insert a toothpick in the center of a muffin to make certain it comes out clean. After 5 minutes, gently remove from muffin pan. Place on rack to cool. Purists may scoff at the almost cake-like texture of this muffin, but I loved how delicious they were! Mashing some of the blueberries to add to the batter is so smart, really helping to impart the flavor throughout. I loved the hint regarding the non-stick spray and liners so much that it’s pretty much how I bake muffins and cupcakes now, making it far easier to remove from the pan and thereby avoiding the dreaded steamed bottoms that come from leaving them in the tin too long. I also had enough extra batter that I could make a delightful blueberry tea cake on the side. Next week, we travel east and get fancy with a seafood dish that is surprisingly easy to make. Do join me!